Luqa used to be a very quiet village until the approach of the aviation era and the industrial development of the Maltese Islands. With the introduction of the Civilian Air Traffic, Luqa Airport gained importance. 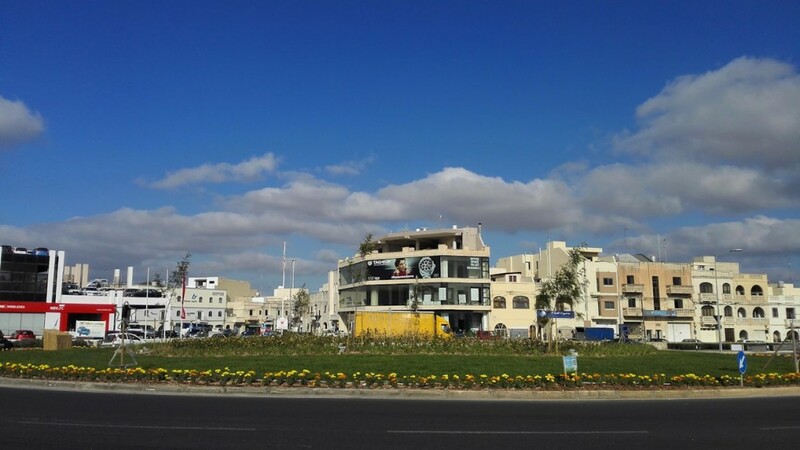 The airport itself brought many advantages to Luqa but it also acted as a magnet to air raids during World War II. 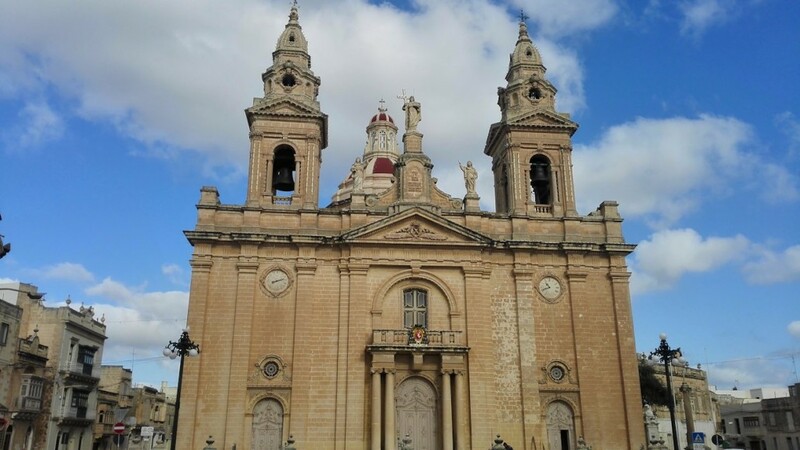 In fact Luqa was devastated and very few buildings remained intact during the war. The present parish church was originally built in 1670, but had to be totally reconstructed between 1944 and 1962.